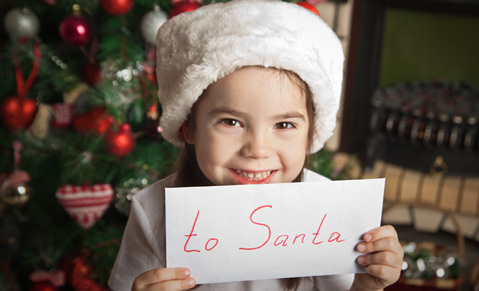 We have extended our free child places offer to give even more children the chance to come and visit Santa this year. We are delighted to announce that there are now additional free child places on trips departing on 28th November 2018 from Bournemouth and Gatwick. Be quick though, the free child places won't be around for long! The free child places are available for when staying at hotels Santa’s Saariselkä Inn, Holiday Club, Tunturi and Riekonlinna only, and apply to the youngest child between 2 and 5 years old, limited to one per family. All available discounts are based on sharing with two full-paying guests and will be automatically applied when booking online. Flight supplements may apply. Book now to take advantage of this offer – once they’re gone, they’re gone!